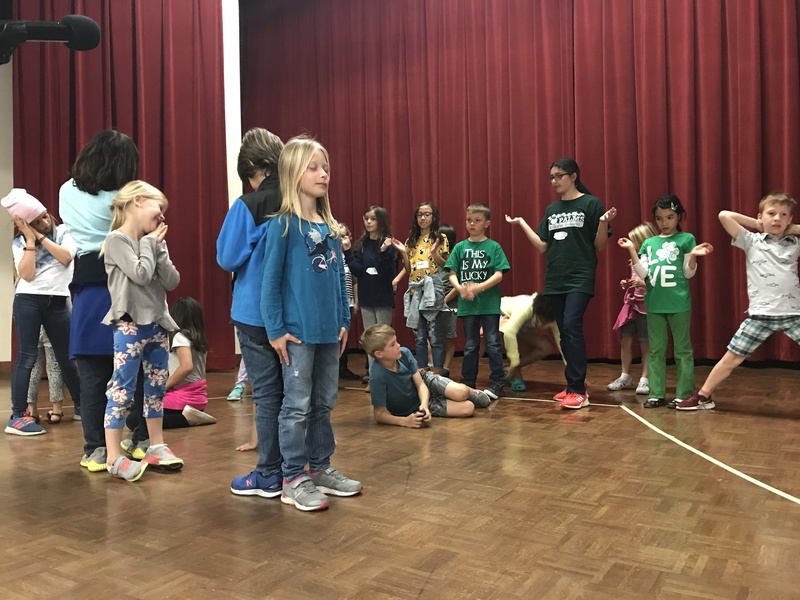 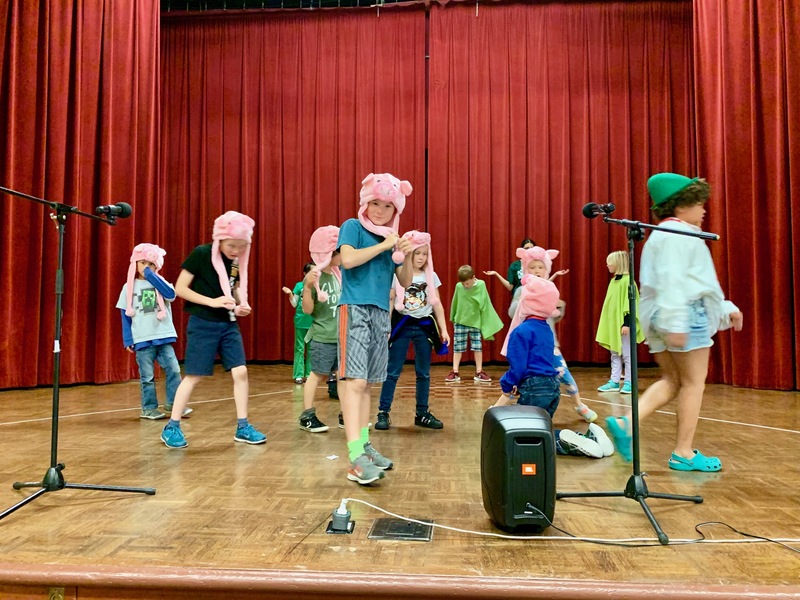 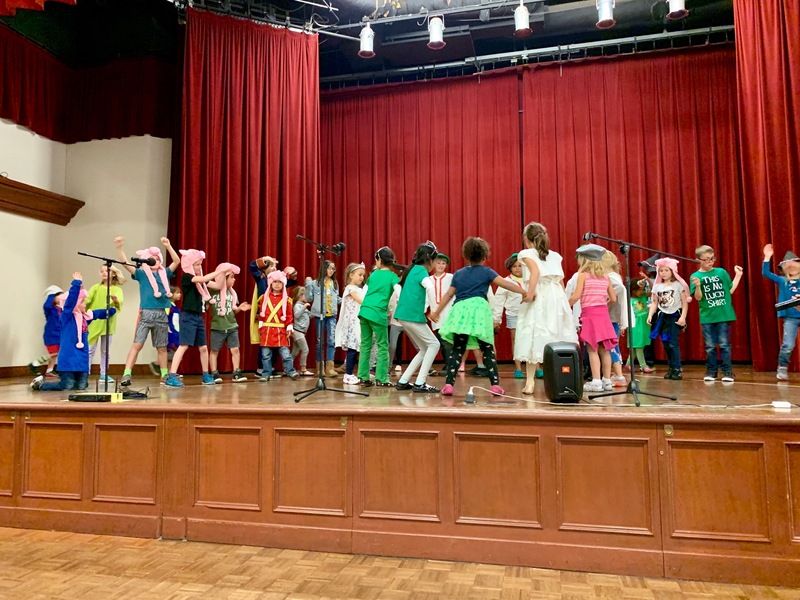 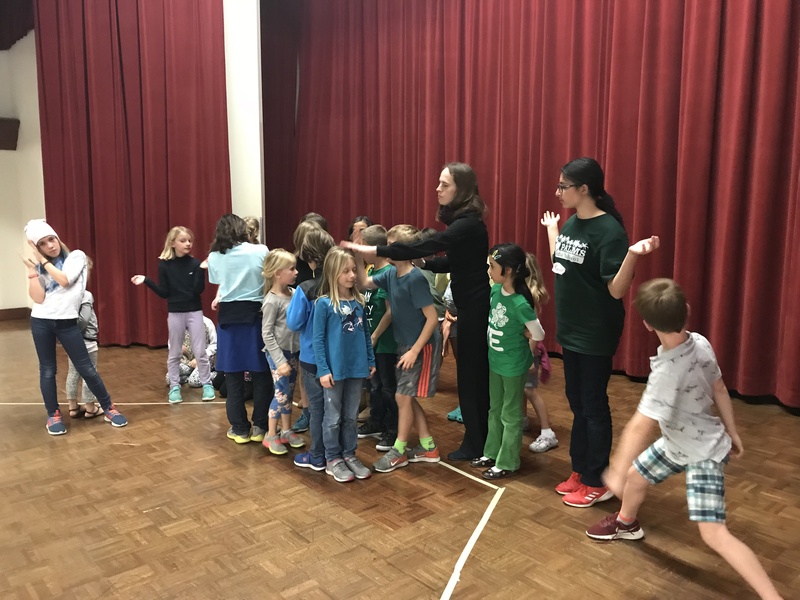 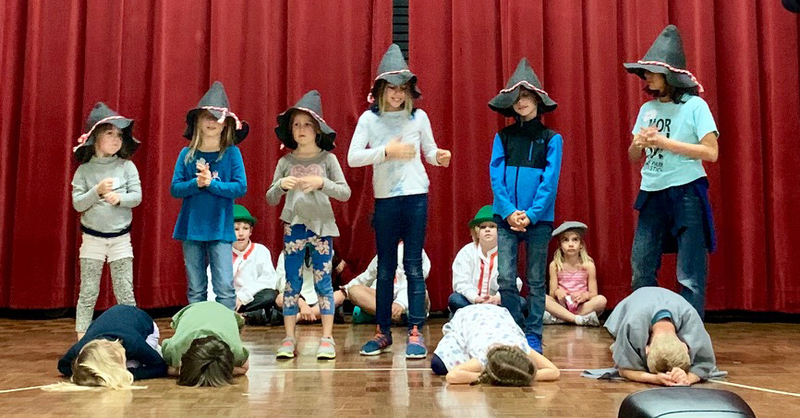 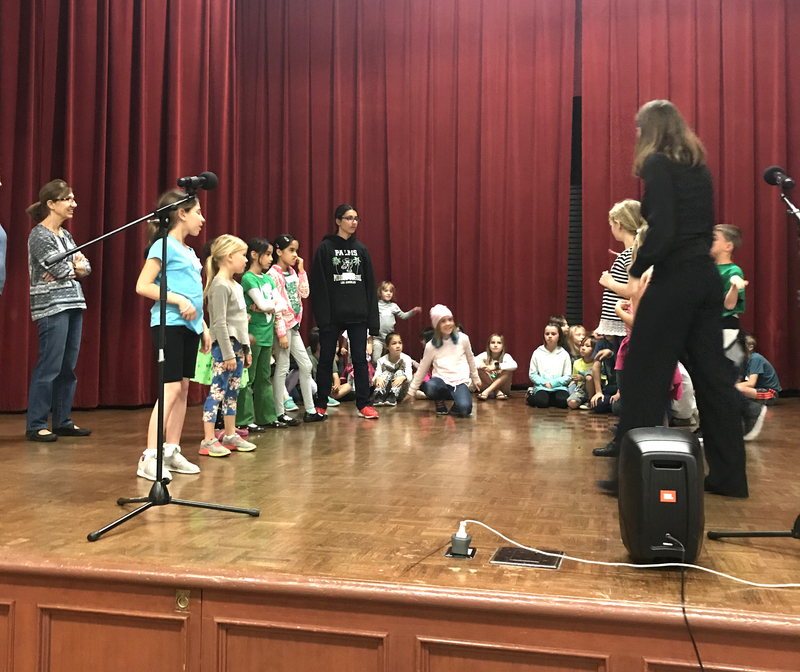 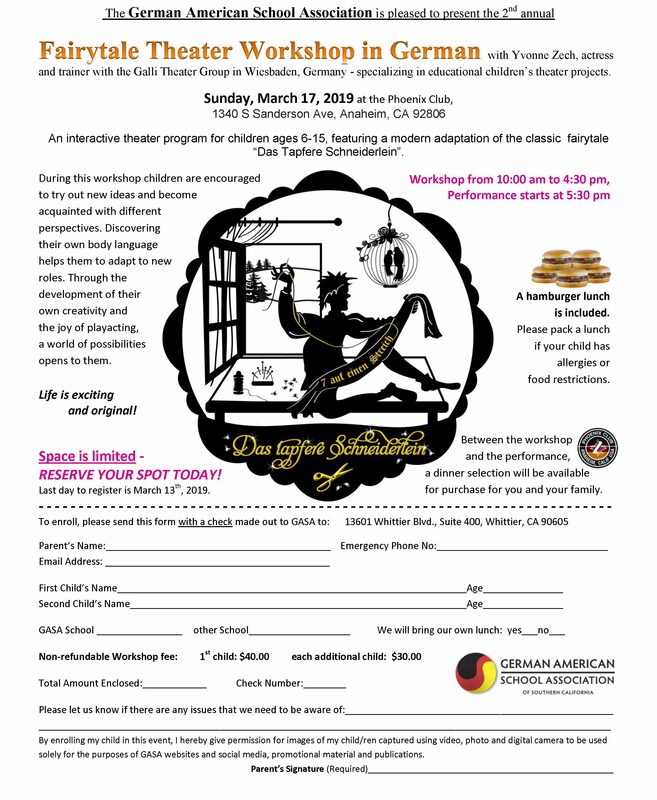 On Sunday, March 17th, 2019 we had our annual Fairytale Theater Workshop and performance. 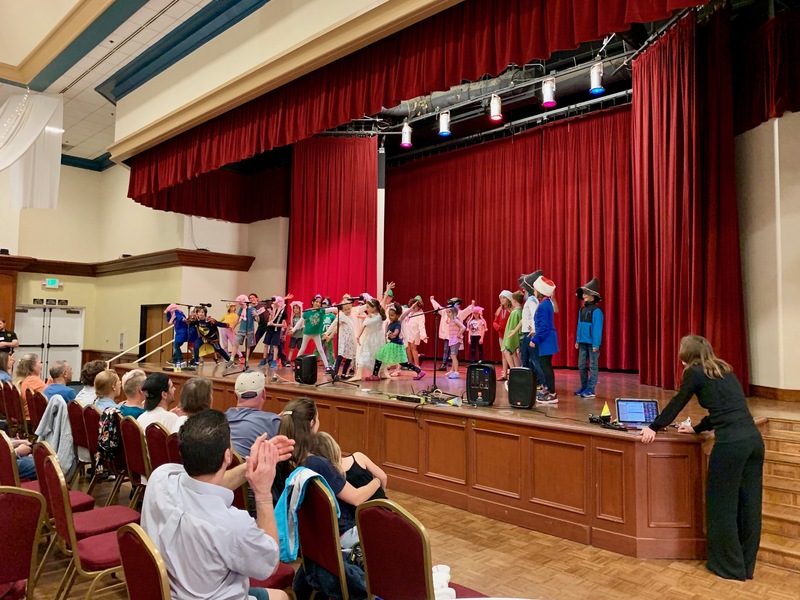 This year’s tale was “Das Tapfere Schneiderlein” by the Brothers Grimm. 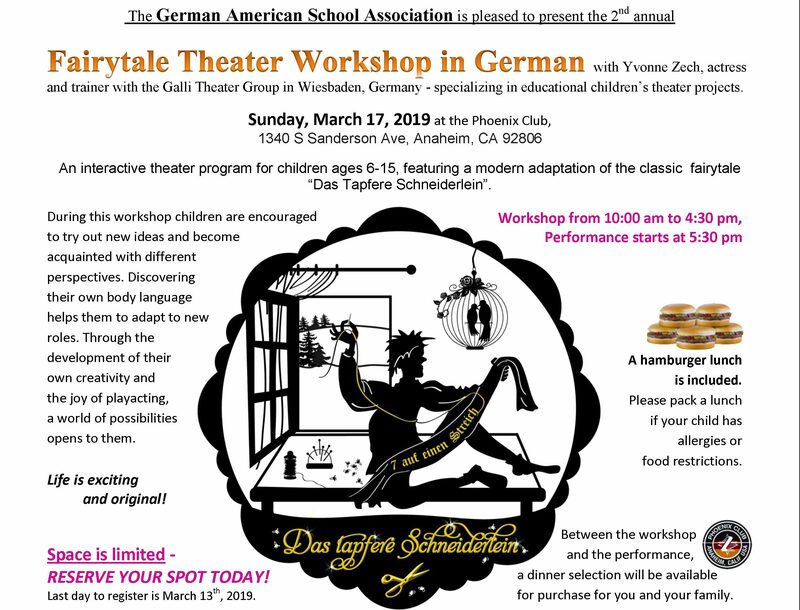 Yvonne Zech, actress and trainer with the Galli Theater Group in Wiesbaden, Germany flew to California especially to conduct this event. 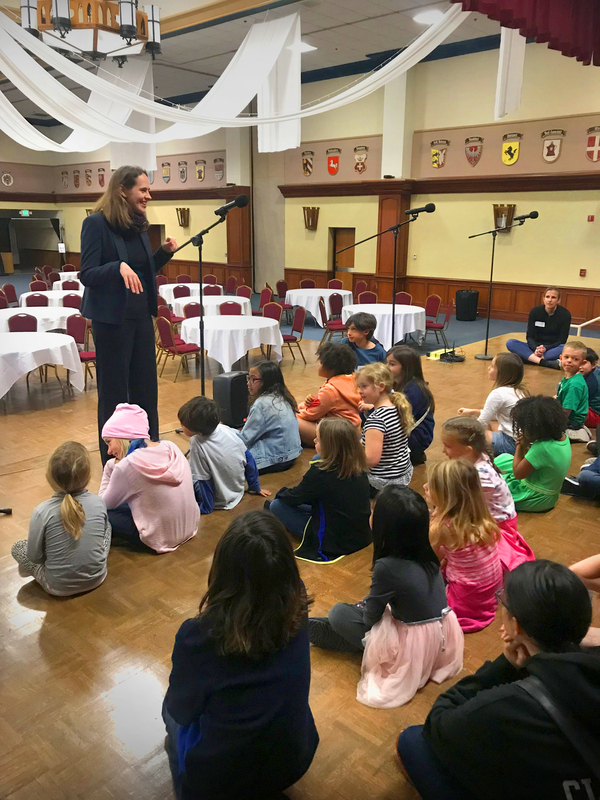 We’d like to thank her and everyone who participated for making this such a special occasion.